One of Wales’ best-known – and best-loved – priests is to be the new Archdeacon of Cardigan. Canon Eileen Davies will take over from the present archdeacon, Dr Will Strange, when he retires at the end of May. 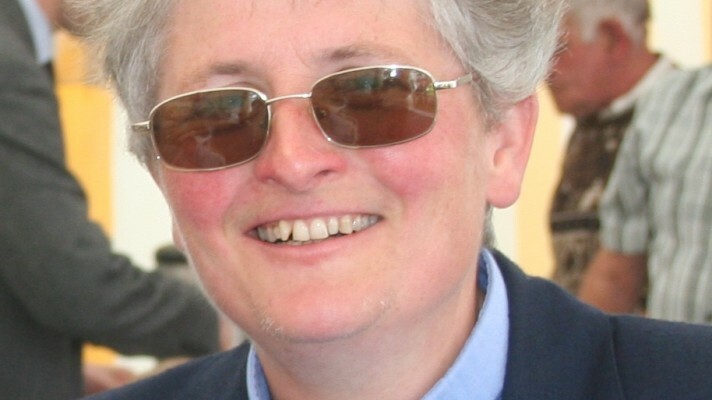 Canon Eileen has won widespread acclaim – and several awards – for her work with farming communities in West Wales. She was the driving force behind the establishment in 2015 of Tir Dewi, which has helped hundreds of farming families facing financial and/or emotional difficulties. A working farmer herself, she has been the St Davids Diocesan Adviser on Rural Affairs since 2005, the year she was ordained into the priesthood. 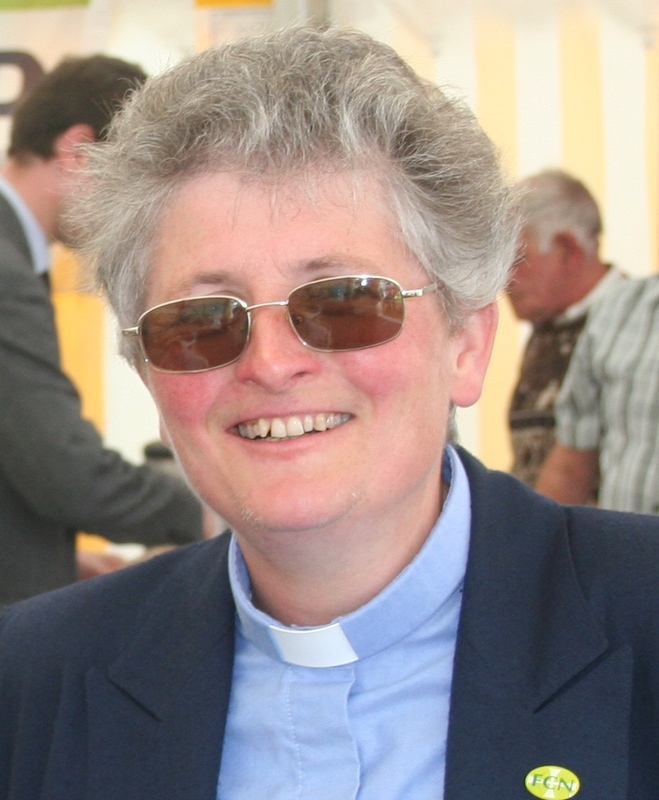 She is also parish priest to four parishes in mid Ceredigion – Llanerchaeron, Ciliau Aeron, Dihewyd and Mydroilin. This was posted on 2 April 2019.